Geodesic distance transforms are usually computed with sequential mask operations, which may have to be iterated several times to get a globally optimal distance map. 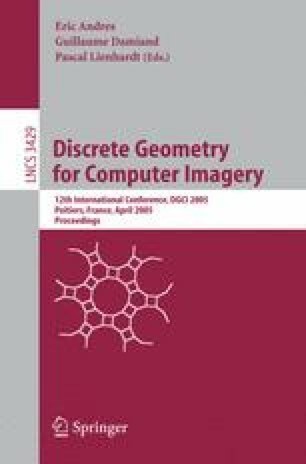 This article presents an efficient propagation algorithm based on a best-first pixel queue for computing the Distance Transform on Curved Space (DTOCS), applicable also for other geodesic distance transforms. It eliminates repetitions of local distance calculations, and performs in near-linear time.